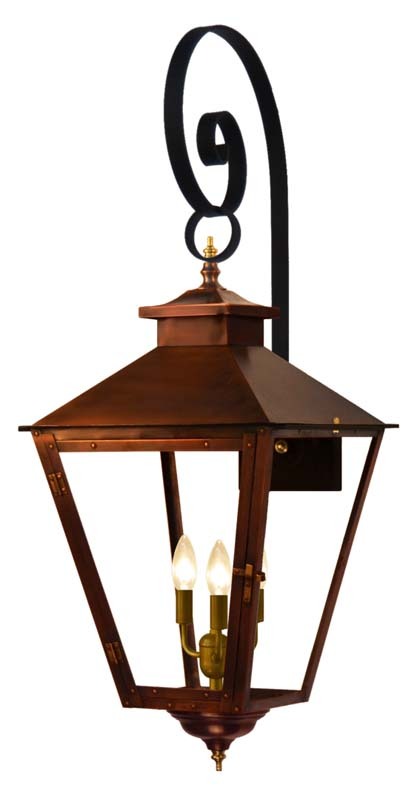 CopperSmith fixtures are designed to provide a lifetime of service with classic appeal and lighting elegance. 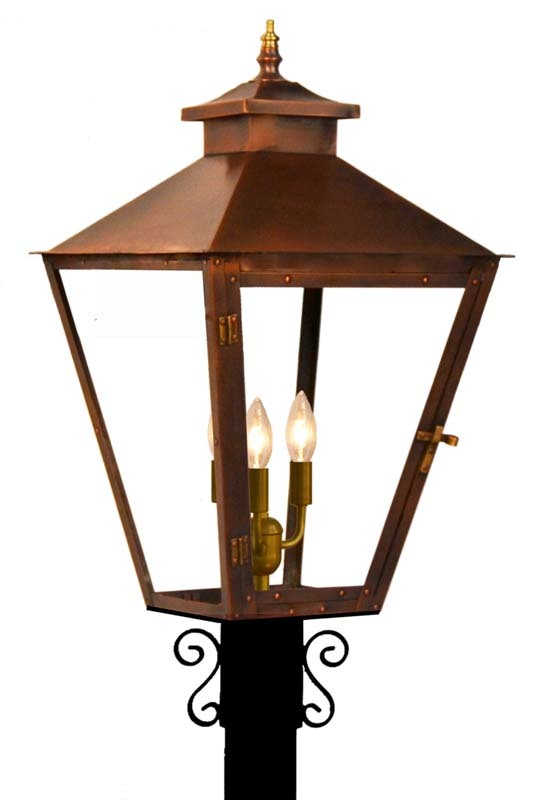 Even in the harshest environments, copper does not corrode or degrade. It ages gracefully with a distinct character and natural beauty unlike any other metal. 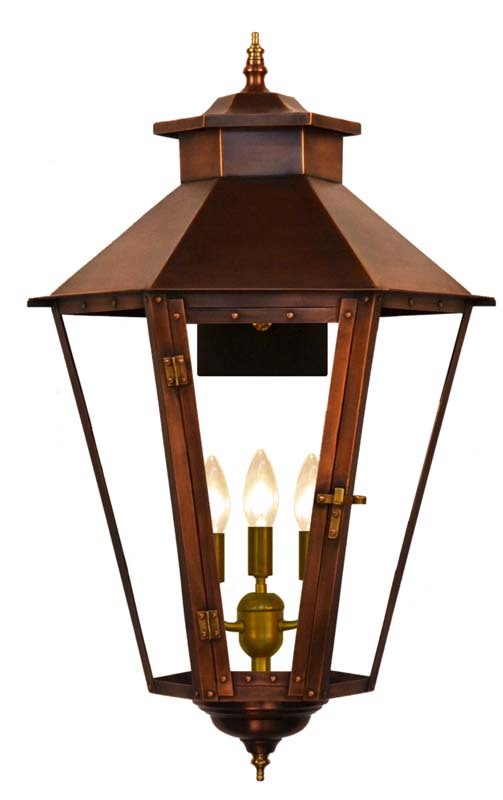 CopperSmith light fixtures combine classic design with 20 oz. solid copper construction for superior structural integrity. 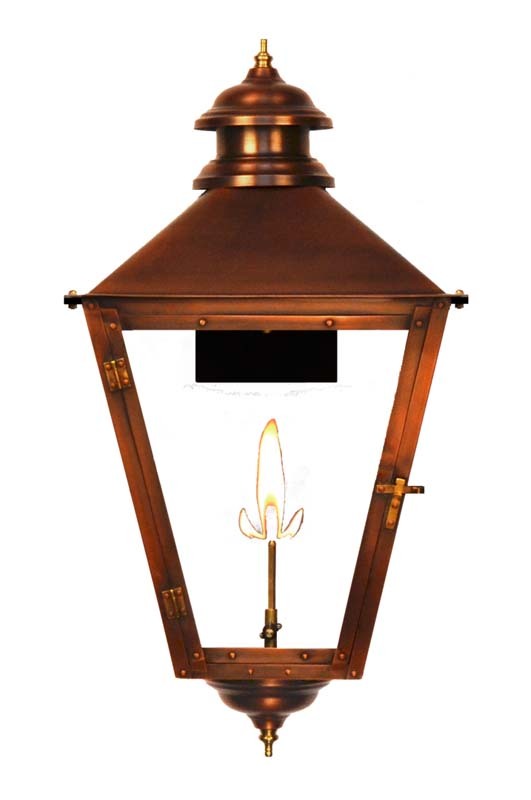 Fixtures can be fitted with either natural or propane gas burners or with electrical lighting options to meet any lighting requirement. 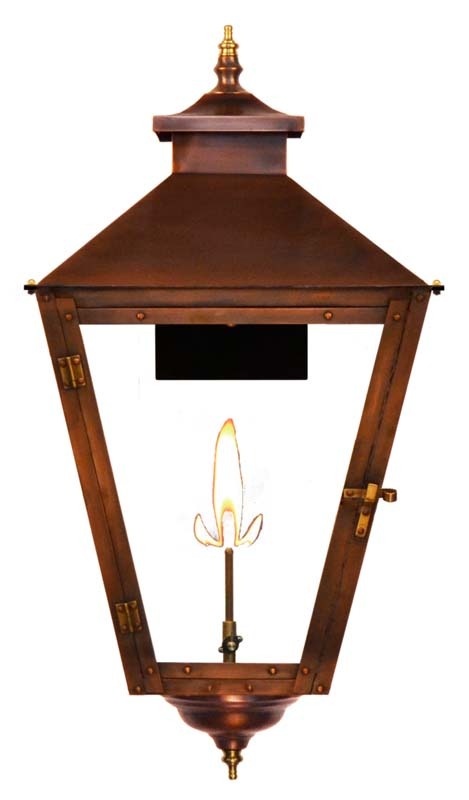 All fixtures are fitted with solid brass hinges and latches for maximum durability. Mounts and accessories are painted with a durable, high quality powder coat finish that is unsurpassed in resistance to corrosion. Gas burner assemblies are constructed of solid brass and are CSA certified as compliant with the highest safety standards in the industry. 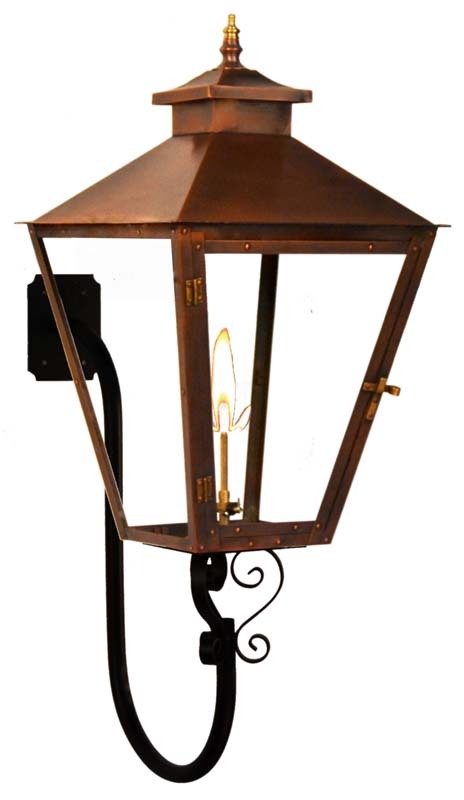 All copper and brass fixtures include a limited lifetime warranty.